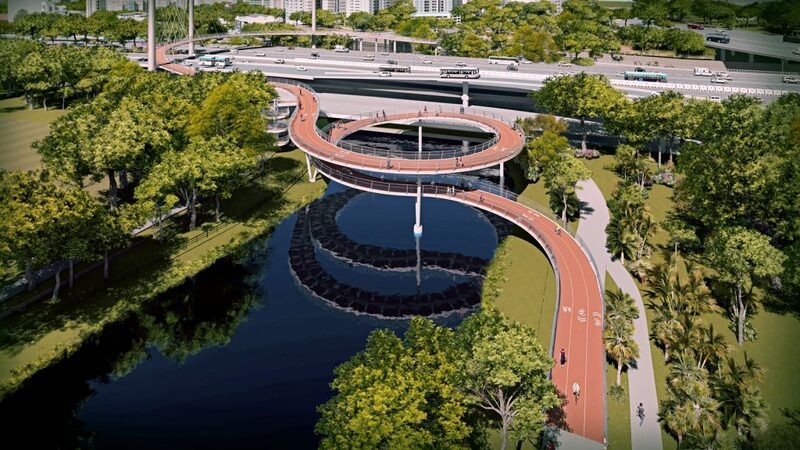 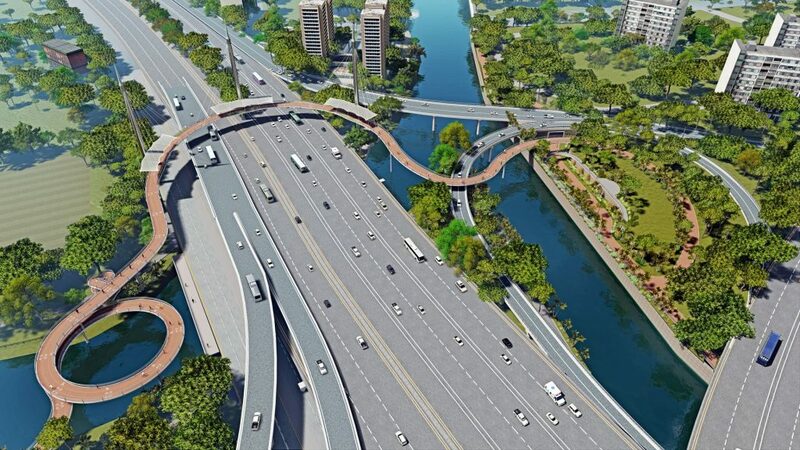 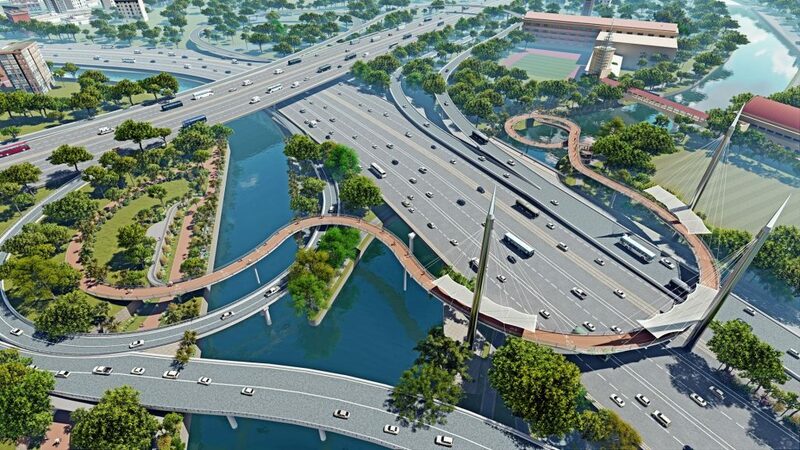 The Kallang PCN from Bishan to City progresses the National Cycling Master Plan providing seamless connectivity between Bishan and City over a 10km route along the Kallang River, eventually to the Sports Hub and CBD. 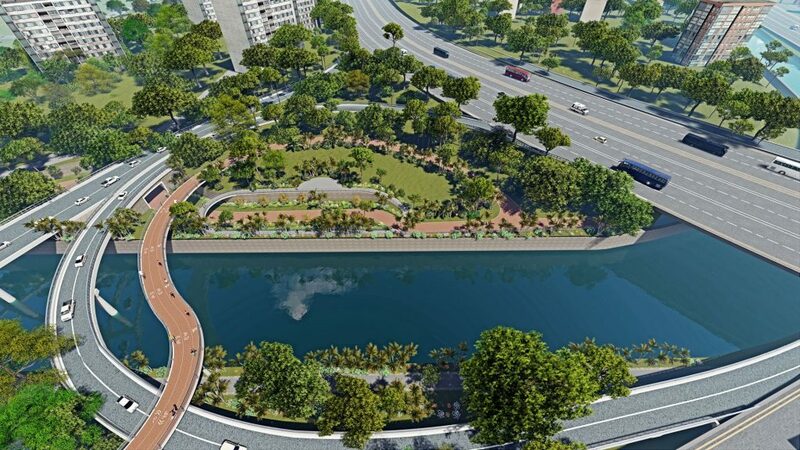 It will serve more than 400,000 people living in close proximity to the River. 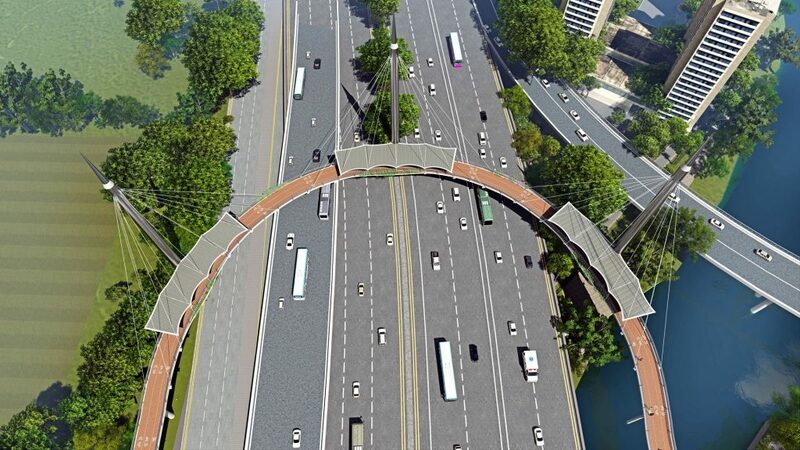 The project consists of 4 Underpasses at CTE, Kallang Bahru, Upper Boon Keng and Sims Avenue/Geylang Road. 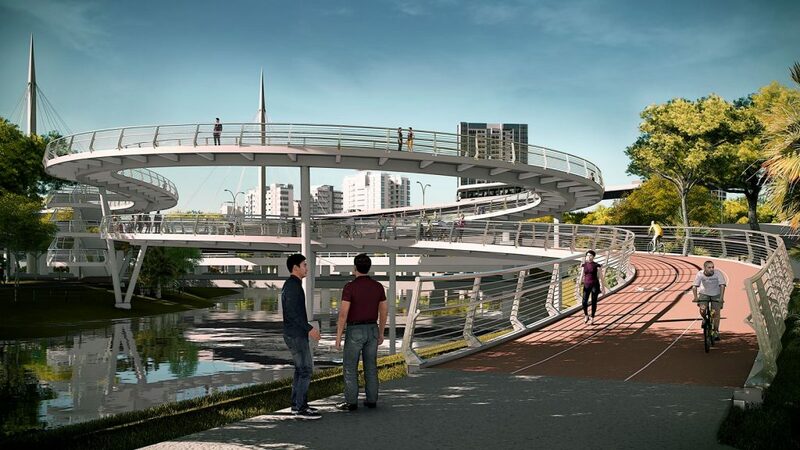 The 3 Overhead Crossings over river, roads and bridges are at Braddell Road, PIE and Serangoon/ Bendemeer. 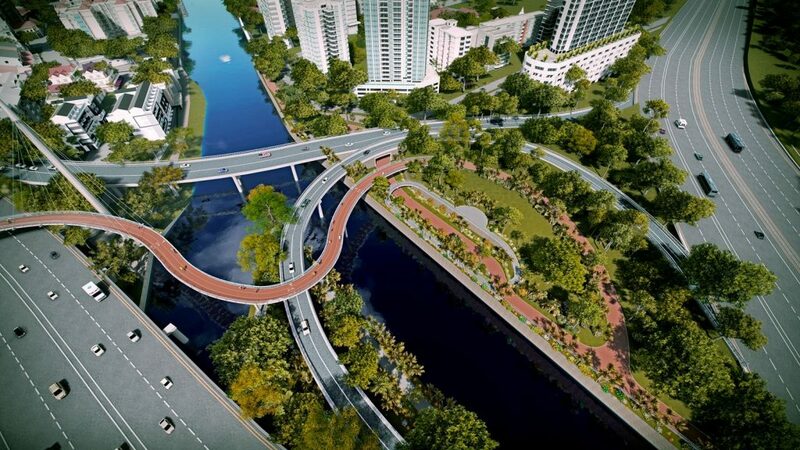 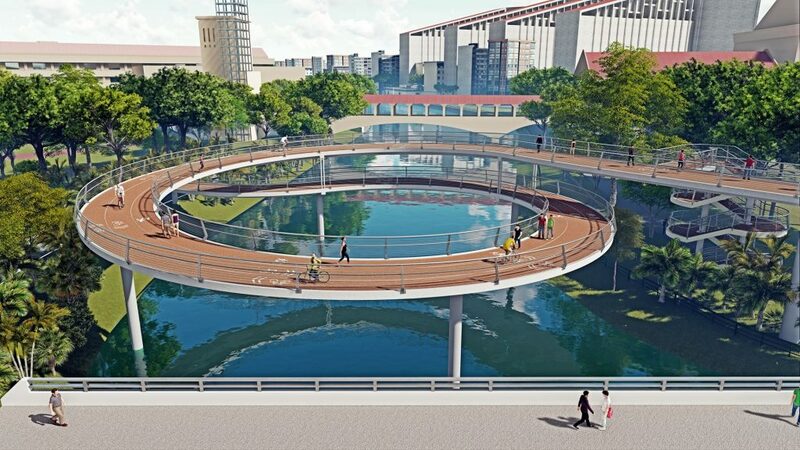 The project value is $93 million and when completed, the cycling ride from Bishan to the City will be 30 to 45 mins. 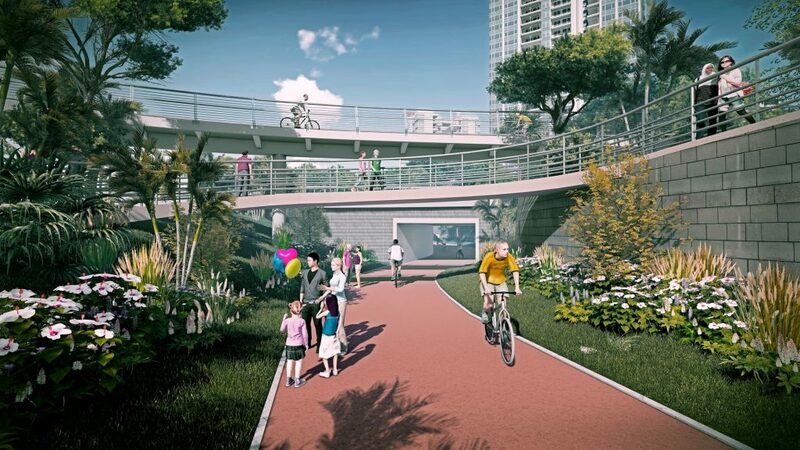 The project is inclusive serving not only cyclists but pedestrians, joggers, and sightseers alike, to access and connect to the many activities along the river.